Kilian Guse will discuss advances in cell and gene therapies with other leaders in the field and present GeneQuine’s development programs. 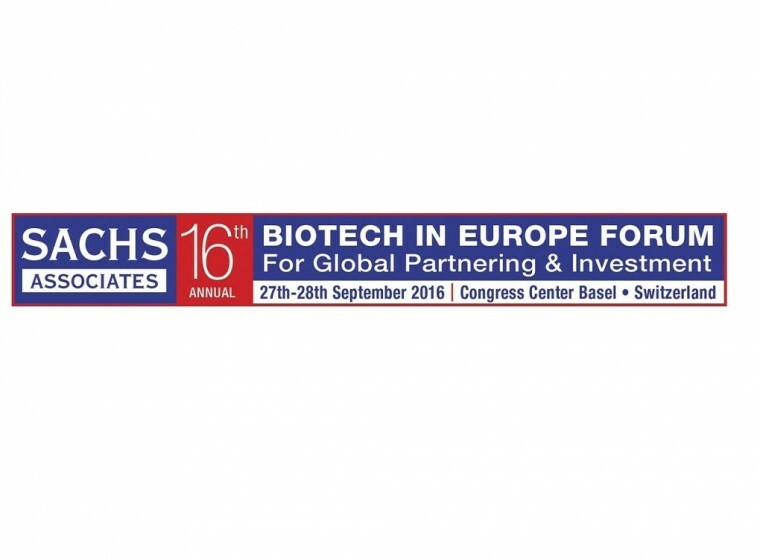 The Sachs Biotech in Europe Forum is an international stage for those interested in investing and partnering in the biotech and life science industry. The Forum offers plenty of opportunity for networking including 1-2-1 meetings.